We've waited more than 4 years for a new Prince album and Mr. Nelson has decided to release 2 projects in late September 2014. 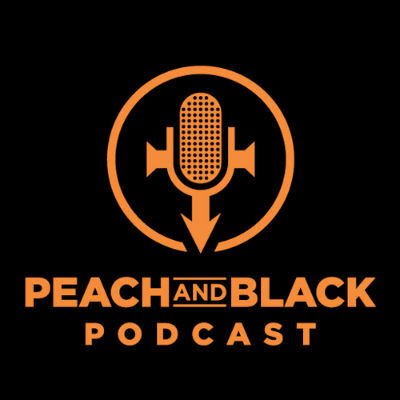 So in typical fashion, the Peach & Black Podcast sat down to discuss this. Press play and enjoy the show!